(L-R) Above Black Hawk 14” wheels shown with Carbon Fiber, Chrome & Red Inserts. Inserts are sold separately. Nivel introduces the latest innovation from MJFX, the Black Hawk Wheels & Inserts. These exceptional wheels come in 12″ & 14″ sizes with black satin finish with an option to add directional inserts. When attached, the inserts add an accented-turbine look that is unlike any wheel currently on the market. The carbon fiber inserts are a first in our market and are visually compelling street accent. However used, the MJFX Black Hawk Wheels will look great in any golf car with or without the inserts. 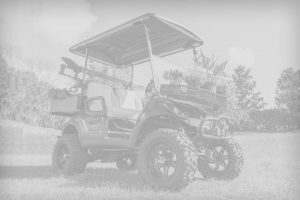 For the latest golf car parts and accessories visit nivelparts.com. 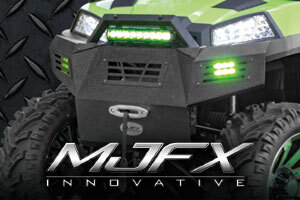 MJFX Black Hawk inserts are available in 28-pc. sets for all 4 wheels (7 inserts per wheel). Inserts face opposite direction on driver & passenger side.